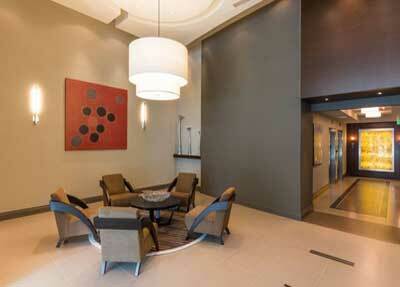 Enjoy Nordica’s modern sophisticated lifestyle, where you’ll experience the verge of Brickell urban city living. Each Nordica residence displays Italian designer kitchens soaring 10 foot ceilings topped by impressive 12 foot ceilings in the penthouse and all private oversized balconies. 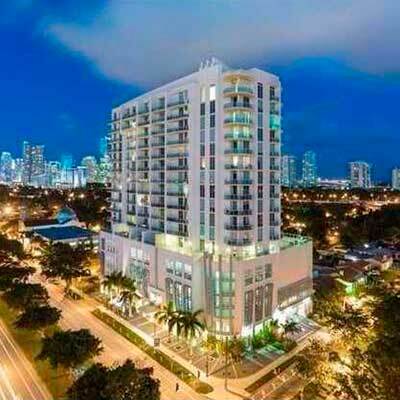 Nordica Condos offers majestic views of the Miami city skyline is the new exclusive spot where modern living and elegance merge. 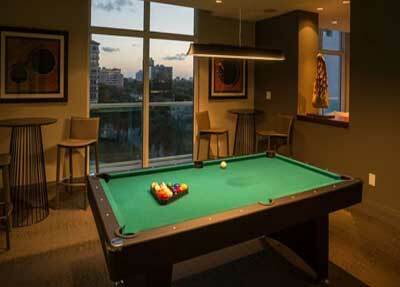 Enjoy Nordicas sophisticated modern lifestyle, where you’ll experience the best of Brickell city living. Each residence features Italian designer kitchens with soaring ten foot ceilings (twelve foot ceilings in the penthouse) and all private oversized balconies. 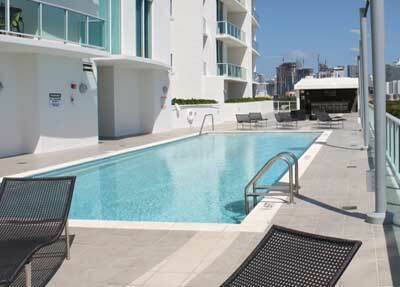 Complete with a fully equipped high tech fitness center, a soothing pool area and an elegant Club Room. Nordica’s recreation center offers panoramic city and ocean views. Every amenity is designed to complement your relaxation. From the discreet full service concierge to the efficient valet parking. You’ll experience subtle pampering worthy of your surroundings. 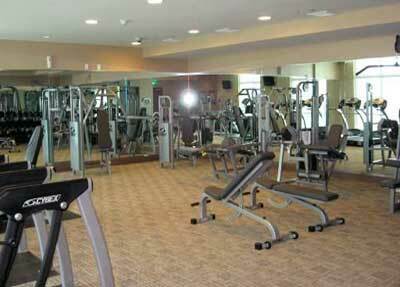 Complete with a full highly equipped high tech fitness center, a soothing pool area and an elegant Club Room. Nordica’s recreation center is encompassed by panoramic city and ocean views. Every amenity is designed to complement your success. From the discreet full service concierge to the efficient valet parking. You’ll experience a subtle pampering worthy of its surroundings.